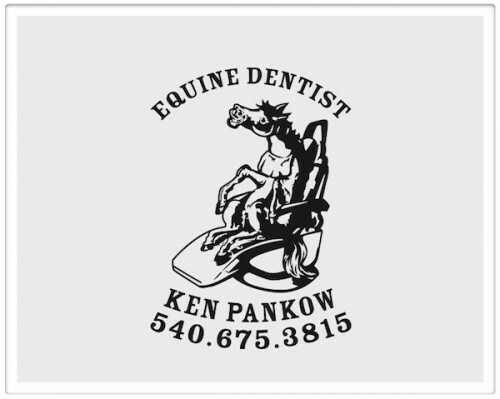 Does my horse have to be sedated to have their teeth floated? No, 90 percent of horses DO NOT need to be sedated. Is there a minimum number of horses required for you to come to my barn? If your barn is in my regular work zone there is no minimum. If the barn is outside my normal work zone this will be determined on a case-to-case basis. I work only with hand tools. How long does it take to float a horse? It depends on the condition of the horse’s mouth and the age of the horse. Routine floating will usually take 20-30 minutes. Do you use a mouth speculum? Yes, I use a mouth speculum on almost all horses. The use of a mouth speculum allows full visual view of the mouth. It also allows the use of tools to the back of the mouth. How often should I have my horses’ teeth floated? Most horses benefit from an annual visit. 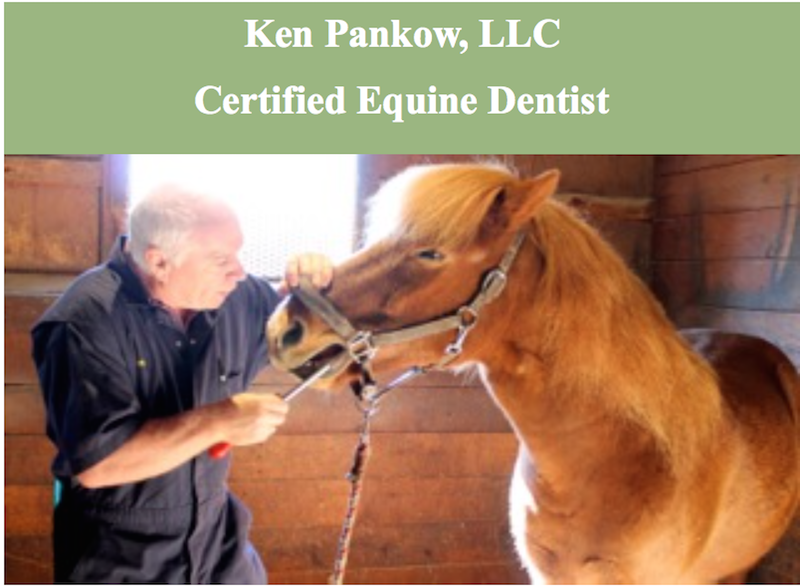 If you have a young horses under the age of 5-6, very active show horses, or horses with dental malocclusions then twice a year floating would be the norm. I do give lectures to riding clubs and youth groups.